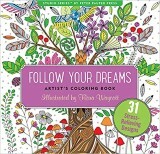 Coloring therapy for addiction is now considered to be highly productive option. There are several treatment options available for those that want to overcome the bonds of drug and alcohol addiction. The most common type of treatment is admission to an addiction treatment center. These centers offer various types of therapy. Examples include individual therapy, group therapy, therapy that is focused the development of certain skills, and therapy that places an emphasis on the prevention of relapses. In the past several years, a new form of therapy has been added to addiction treatment centers – art therapy. One of the most commonly engaged in forms of art therapy is coloring. While an addict may elect to participate in just one type of therapy, most choose multiple therapies. All agree that when it comes to venues for creative expression and true healing from their addiction, coloring therapy is the number one choice. Coloring Therapy For Addiction, a Productive Option. Art therapy is a form of therapy that allows a person to use their unique level of creativity and their imagination in order to truly express that which they feel in a manner that is considered to be both healthy and productive. It is important for the addict who seeks recovery to expand their level of communication so that they may better convey that which they have felt, have experienced, and continue to feel. While art therapy comes in many forms such as painting, dancing, acting, and poetry, the most popular method is through coloring. This is especially true since the rise in popularity of the adult coloring books that now line the shelves at grocery stores, pharmacies, and department stores. In most instances of addiction, adults are found to have difficulty in expressing what they think and how they feel. Many have underlying psychological-based issues that are directly related to their addiction. An example of this type of issue would be the inability to properly come to terms with and cope with emotional and/or physical abuse that they suffered. Coloring is a non-verbal creative process. It aids in expanding all of the ways in which a person may convey emotions, thoughts, and ideas. 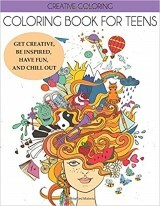 Coloring therapy provides a unique opportunity to explore the thoughts, feelings, and experiences that have plagued a person’s life. If you are suffering from addiction, take responsibility for your life. 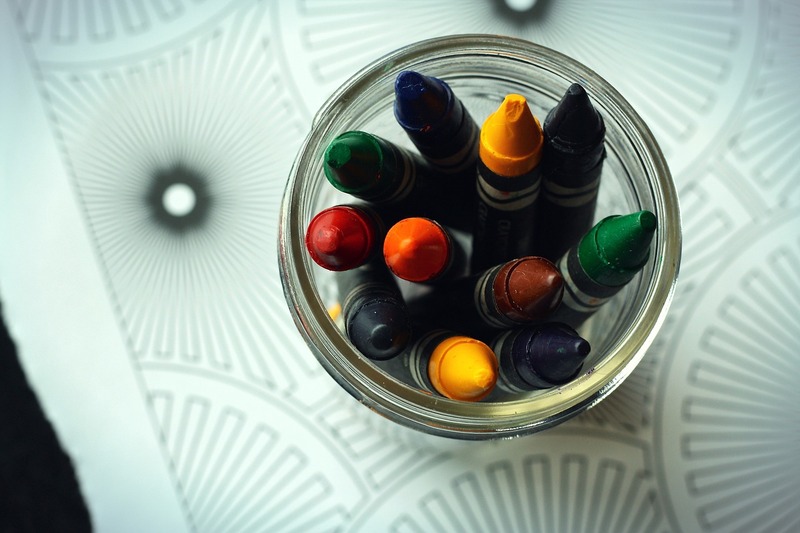 Look for a treatment center that offers coloring therapy for addiction. It can help you work through the experiences, the troublesome emotions, and the complicated issues that have led to your addiction. If you are unable to check into this type of addiction treatment center, print out some free coloring pages from the internet and start the process yourself! For a variety of free pages visit our adult coloring pages.